Oil companies provide piped LPG to different housing ventures in key cities and metros. 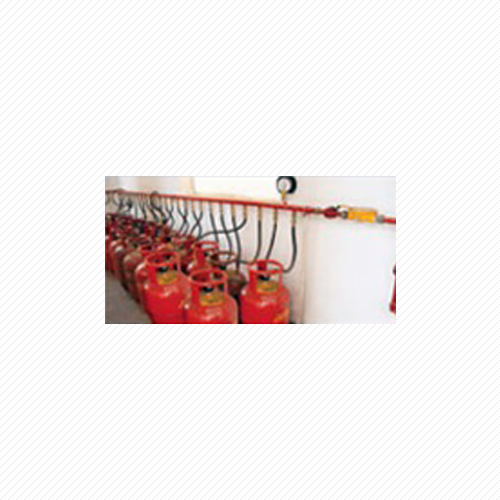 These Reticulated Gas Systems or Piped Gas Systems are modern systems that ensure safe and constant supplying of LPG for different purposes in domestic and commercial sectors. They are designed using piped networks to ensure continuous supply of gas using a central gas as well as a cylinder bank. They have become ideal methods to distribute LPG to flats, buildings and apartments by employing a piped network to offer complete safety and security to the users while distributing the gas. In addition, they also save time, labor, space and money as they can easily provide the gas with the aid of tap. 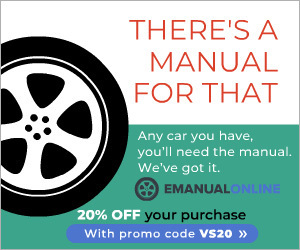 They have also eradicated the problems and needs of cylinder refill booking. Moreover, the used amount of gas is also calculated through a meter situated at an appropriate position. The meter measures an exact volume of the gas that passes through the meter.